Personal Trainer Job Alexandria VA. We are actively hiring personal trainers & Yoga Teachers. Come Join our Team! Interview Spots are Limited. A full application is required to attend. Please fill out the form below. If you are interested in working for Sand & Steel Fitness, please fill out this form so we can contact you. Experienced: means you have trained more than 50 clients. Certified: means you have a Personal Training, CrossFit, or Similar Certification. Our Advice to New Personal Trainers & Yoga Teachers. Study everyday. 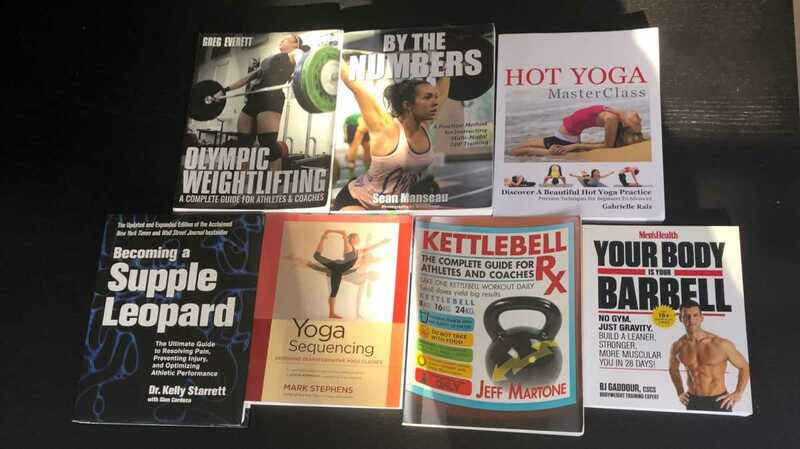 Read a new book on yoga, powerlifting, stretching, etc. every week. Take a new certification every 3 months. Focus on getting better… every single day. 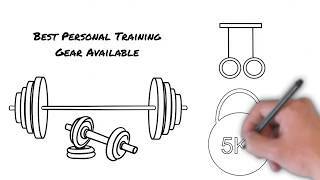 Personal training is competitive… everyone wants to hire the best coach possible. Put your foot on the gas pedal… and keep pushing to get better. Your new clients will see it, and they want to train with you. Other personal trainers will want to work for you. To be successful in personal training … you must be the hardest working person in your area. It’s that simple. 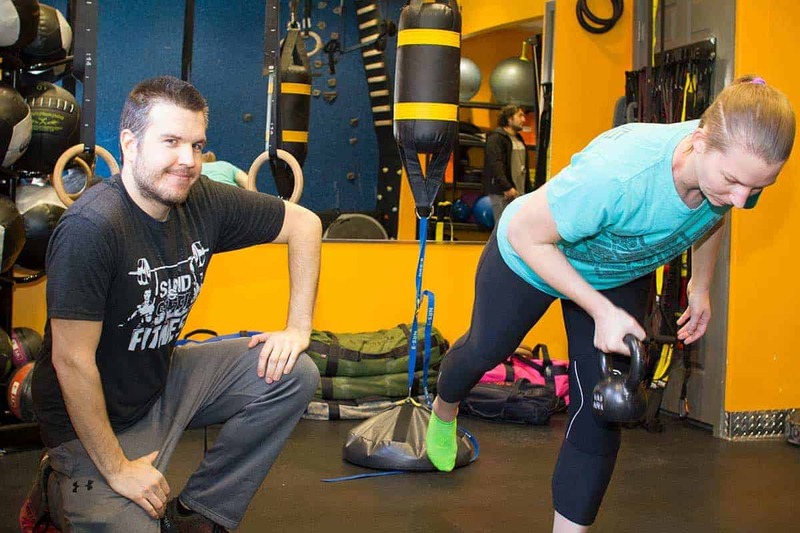 Sand & Steel Personal Trainers and Yoga Teachers provide personalized attention, professional instruction, and exercise programming to each member to maximize the member’s health, fitness, and wellness goals while providing the highest level of customer service. Join us and discover a dynamic work environment built around helping others maximize their potential, where limitless opportunity is cultivated by the highest in industry standards across training, education, marketing, media and sales. We currently have personal training and yoga teacher opportunities at our location in Alexandria, VA near Washington, DC. Learning never stops at Sand & Steel — we are always improving our craft. We don’t cold call any clients for yoga or personal training. You don’t have to troll the floor of the gym looking for personal training clients. Understand the principles of physical fitness and proper exercise technique. 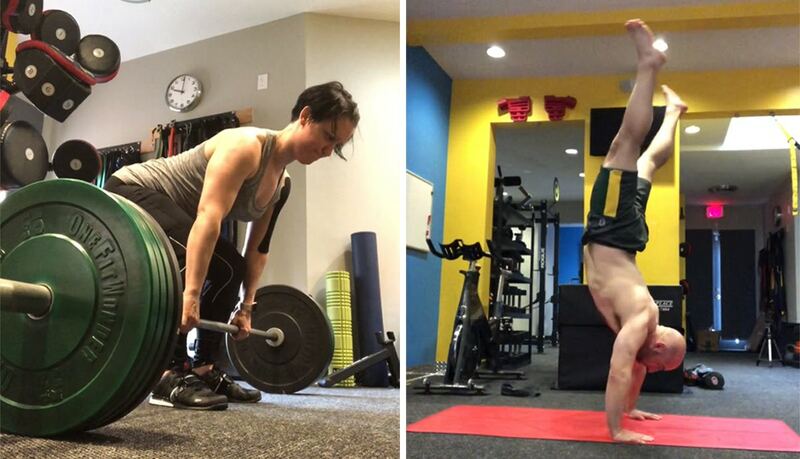 Ability to demonstrate powerlifting, Olympic lifting, and kettlebell technique. Ability to demonstrate techniques such as PNF, muscle testing, etc. Ability to demonstrate one-on-one with clients and make modifications based on movement patterns. Our head coach Paul has over 20 certifications in Mobility, CrossFit, and Strength Training. He has trained over 100 coaches and 10,000 clients. If you want to be the best coach you can be, this is where you need to work. 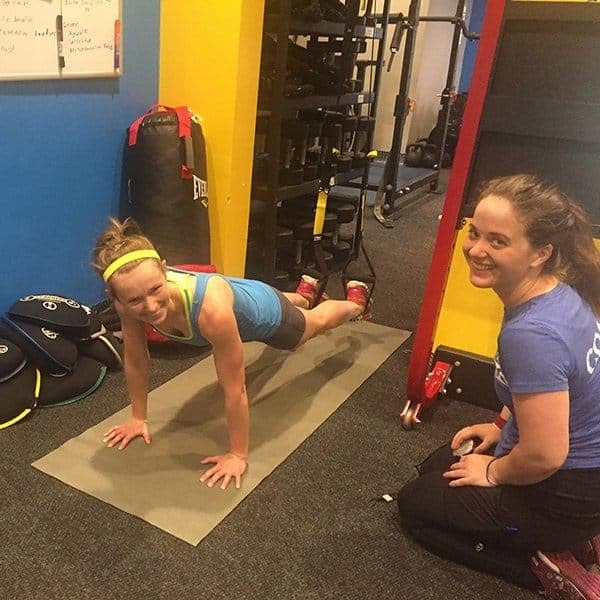 We take the time to mentor every single personal trainer and yoga teacher at Sand & Steel. Sand & Steel is a place where you can change people lives, empower them to overcome obstacles, and help them become the best they can be. Client results begin and end with us having the best coaches possible. We are the Professional Grade Personal Training & Yoga Studio in Old Town. 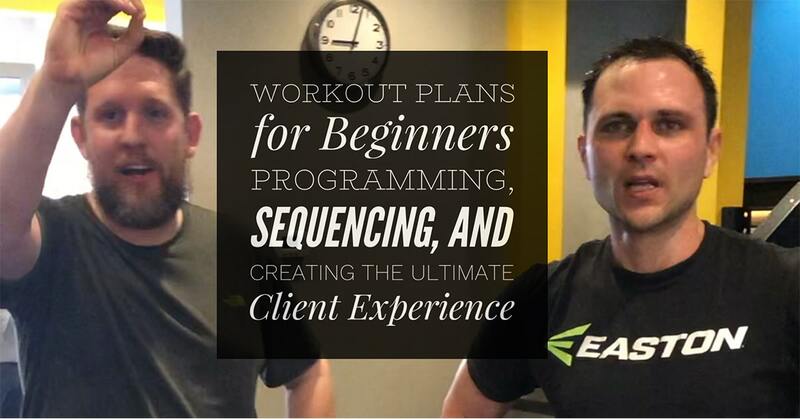 Every client is hand-built a custom workout program based on their goals, fitness, injuries, and mobility. We get better results for our clients because we work harder for our clients. Review: read through our blog. Know who we are and think about how you can help Sand & Steel succeed. Read through the Mentorship Personal Trainer & Yoga Teacher Manual. Wear professional personal training attire and shoes designed for weight-lifting. A cup of coffee1 for your hard-working instructor (yes I award bonus points for this.) Plus it lets me know you actually read this material. Review your Job Application Form. Why do you want to work for $18-$30/hr when you can earn $75-$100/hr teaching private sessions? Why don’t you have more private clients? Why do you want to drive all the way here? Why not work at a closer studio? 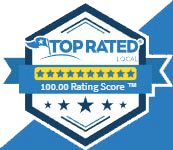 Why do you think we have as many 5 star reviews as we have? How to do well at Self Promotion. Getting paid for writing blog posts that promote your accomplishments. Physical Test and Written Test. We match your requested salary against your experience. Mentorship Program and obtaining your Level 1 Certification. We email you with your score and potentially make you an offer. You’ll have 24 hours to accept or decline the offer. After we complete your Skills Test, we will fill out your contract and make you an offer on the spot. We only will provide you with 24 hours to accept the contract, so be prepared to make a decision and pay the mentorship deposit. In addition, you’ll need to determine which hours you’d like to work at Sand & Steel. You’ll need to be able to fill out this table below, so print it out and bring it with you. This certification may be obtained by passing our coaching test, completing a blog post, and completing your bio. Passing the Level 1 Certification is a necessary element for coaching at Sand & Steel. This certification requires scoring 50% or higher on our written exam and movement test. This certification requires scoring 75% or higher on our written exam and movement test. What do you get When you Pass the Level 2 and 3 Certifications? There are numerous benefits to passing these certifications. Most importantly, high level coaches are booked more frequently and earn more money per session. We’ll cover this topic in detail during your interview. If you are interested in working for Sand & Steel, the mentorship program is highly recommended. Be sure to fill out a personal trainer job application first. How to Create Blog Posts and Share Content on Social Media. Create a Bio to generate more clients for yourself. Basic– designed for a certified coach with only needs training on our procedures. Starter – designed for a certified coach with a good deal of experience and just needs a little bit of touching up. * Sand & Steel Coaches are NOT required to generate new clients on their own. We work as a team, and we’ll show you how to help in our cooperative effort. 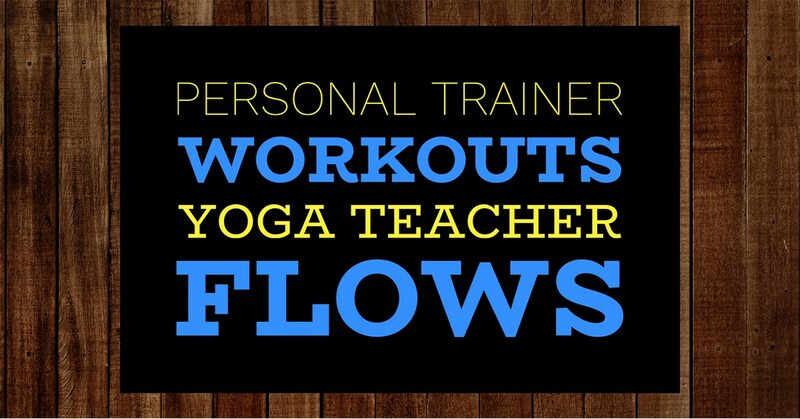 Online Access to all of the Personal Training Programs and Yoga Flows. Library Access. You can checkout one book at a time from our book collection. You will be featured in a blog post and a newsletter written by Paul. A printed Certification for passing the exam. ​75% off discount code for clients for drinks and beverages (lasts 2 months) — this helps you get more clients because they get a perk with booking with you. You are eligible to retain new clients and receive a bonus. $60 + 25% of the clients first purchase. New clients you retain are clients that you bring in as a result of your marketing or clients that come in specifically to train with you. There isn’t a better place than Sand & Steel in the area. The coaches qualifications go above and beyond to provide quality service and their skill sets can suit any clients needs. Clients are always gracious and thankful for the services provided, which inspires you as a coach to continually improve and sharpen your skills. Whether you want to go from a couch to 5k, get back in shape, or commit overhaul of lifestyle changes, Sand & Steel coaches will provide you every resource to reach your goal. I started my personal training career recently certified through the American Council of Exercise. My first position in this industry was at 24 hour fitness. With little emphasis on body mechanics, functional movement, and mobility, my job was more or less a sales associate. Trainers were more likely to spend time cold calling than perfecting there craft. With aspirations of becoming a better trainer, I found Sand and Steel Fitness. Both Paul and Dawn are knowledgeable and experienced in the field of Fitness. 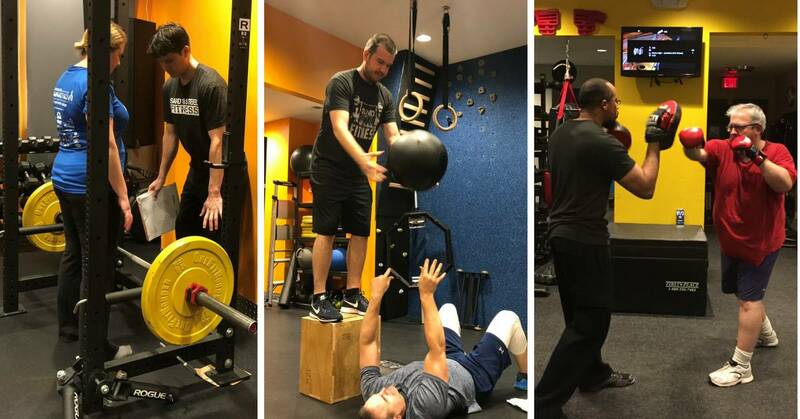 Through there combined multiple certifications, research of industry trends, and passion for fitness, they provide a standard for execution that is hard to find in another gyms. If your willing to put in the time and effort to learn to become a seasoned and knowledgeable trainer , this is an excellent opportunity. More than a gym, a community. The gym is not only ran and led by great coaches it is a community. Every trainer takes a personal interest in their clients and each other. You receive a friendly greeting when you enter the gym. Not every gym takes a personal interest in their clients, Sand and Steel takes it to the next step, making you truly feel like a part of a community. The Owners take a personal interest in the health and welfare of the Trainers which translates in top quality for the clients. The owners work with and harder than the trainers in the gym. The programing is beyond the pale. I have been to more than 6 gyms around the United States with varying degrees of programing prowess. Dawn and Paul take a personal interest in knowing exactly what each movement does and tailor workouts to the client. They have extensive education and utilize it to the max. They are constantly learning new things and providing quality training to the Trainers. If you are looking for not just a gym, but also a family, Sand and Steel is for you! 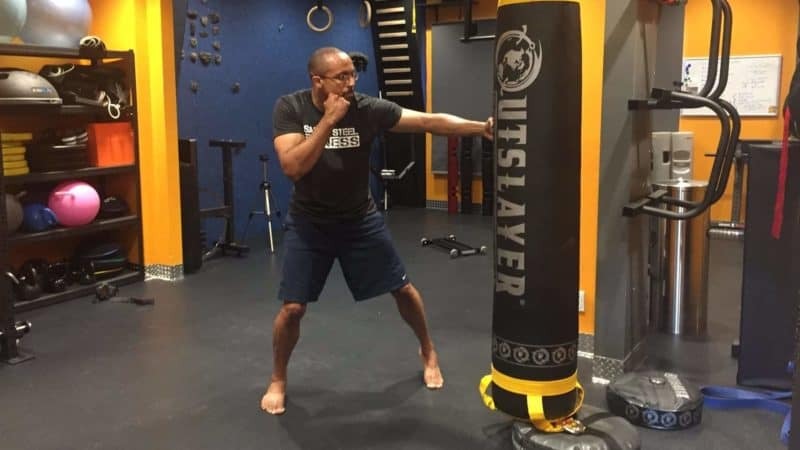 I have worked in the martial arts and group exercise industry for the past 4 years. I have trained people of all ages and skill levels; everyone from children, working adults, and competitive athletes. I was mostly self taught, but I knew enough to help people safely and effectively achieve results. 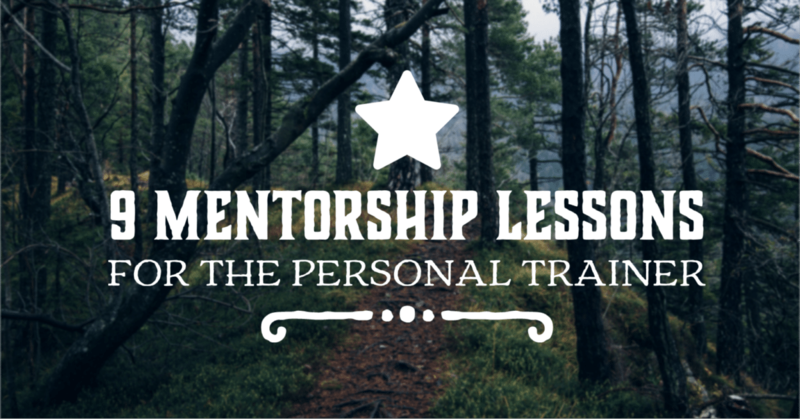 I knew that I would need to grow my skillset in order to better assist the people I worked with, and when I saw the Mentorship Program at Sand and Steel, I saw an opportunity to do just that. The level of coaching here is the highest I have experienced in the fitness industry. Dawn and Paul are both extremely knowledgeable and work to constantly build and improve themselves. The coaches here are insightful, helpful, and hold themselves to a high standard. I have been challenged and learned things that have refined my technique and broadened my understanding of exercise science. As an added benefit, I have also been exposed to marketing practices and techniques that are helping to diversify my skillset in ways that I had not considered. I highly recommend the Mentorship Program to anyone looking to enter the fitness industry. 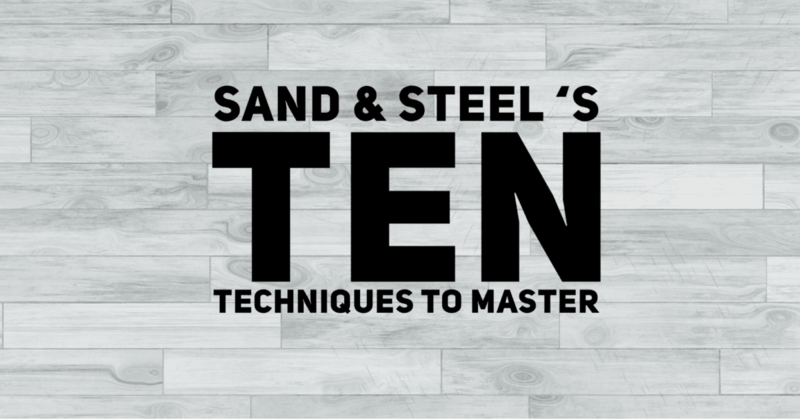 It is a great experience for those looking to learn and improve their coaching abilities, or for someone who is looking for a solid beginning to their fitness career; Sand and Steel is a great environment that can help anyone take their fitness career to the next level. Paul has set up an amazing opportunity for new coaches to learn to become professional level coaches. 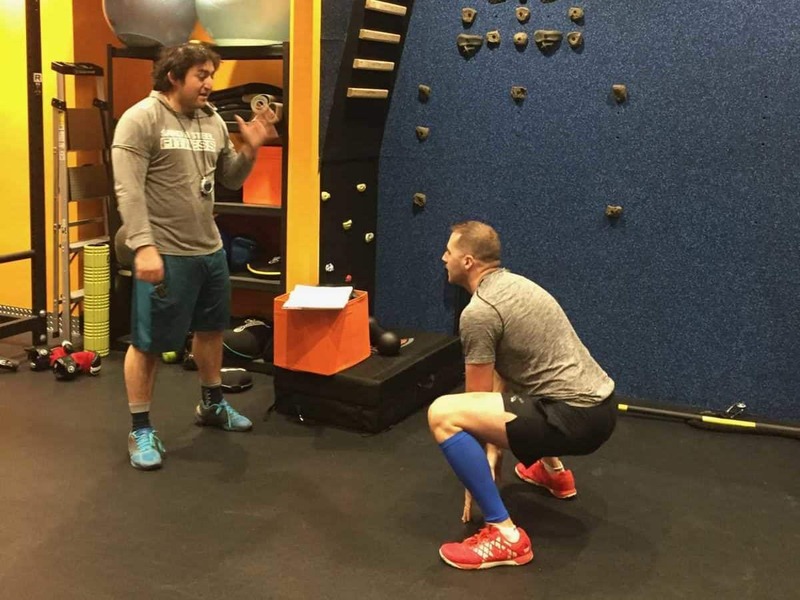 The onramp coaching program is a thorough outline of gym operations and what’s expected of you as a coach. It is a lot of information, but the tests at the end and the ability to access the program even after it’s completed, makes this program a valuable tool that I have used as a reference on multiple occasions. Definitely a recommended place to work. Sand and Steel: Where the client comes first. My fitness career began about 4 years ago. I come from the sales side of things. Having run 2 global gyms I have a lot of experience working with clients and trainers of all different kinds. After running a big gym for a few years I got tired of the way the corporate offices treated customers. My goal has always been to help people be better, whether getting stronger or losing weight. The goal is to make sure the client is happy. Working for a corporation they goal was to make money, most of the time the client came second. I changed from sales to training and spent a year looking at different gyms in the area. I finally settled on Sand and Steel due to their incredibly high standard. This was the first place that actually tested my fitness knowledge and ability. My interview was not done in a suit and tie but in gym shorts and a t-shirt. This attention to detail given to each client is given to each and every trainer. The Coaching Certification goes into detail beyond what you will find in a textbook. They focus on real world application of movements. From training cueing to teaching the proper scaling for regressions and progressions. The equipment in the facility is top of the line , meaning you are learning to grow while using the best equipment. Since Sand & Steel Fitness seeks to train clients in the best and safest way possible they have a wide variety of unique equipment to use. I have learned how to implement Kamagons and Viprs into client programs as well as my own programs. They train you to be the best well rounded trainer you can be and support your growth. From Professionalism to making adjustments for clients on the fly Sand & Steel will help you grow. The coaches here truly go above and beyond with every single client and every single workout they coach. 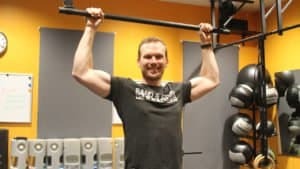 Having gone through the mentorship program and becoming a certified personal trainer by Sand and Steel, I have completely changed the way that I view other training methods that I have experienced. Growing up an athlete I thought I knew a lot about staying fit and active, I have never been more happy to have been proved wrong. This gym and the coaches have completely reinvented the personal training game, taking time to analyze and break down every single fault in a movement pattern and taking the time to correct it instead of brushing it off and letting it happen. 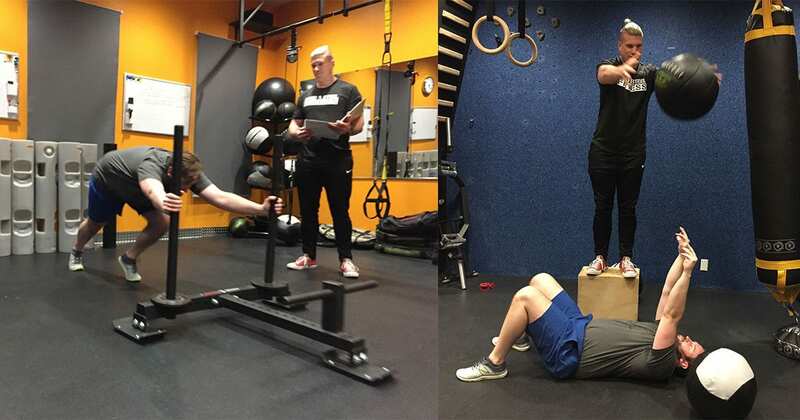 They take the time to figure out exactly what is causing this fault and through trial and error making sure that every client knows exactly how their body works and what they can do to help improve their mobility, strength and conditioning. This gym could not provide a more individualized experience and yet that is what the coaches are working to do everyday, bettering their skills and the programs. Sand and Steel is THE hidden gem of Alexandria.